<span style=”font-size: 14pt;”>Is located at the mouth of the San Jacinto River on Galveston Bay, 26 miles from eastern edge of the city limits of Houston, Texas. <span style=”font-size: 14pt;”>In the summer highs near 90 °F and above are normal. Trinity Bay offers relief from the south Texas humidity and heat. . Winter, spring and fall offer moderate temperate with high of 62 °F and lows are near 52 °F . Snowfall brings everything to a complete stop and it is rare. </span><span style=”font-size: 18.6667px;”>53 inches a</span><span style=”font-size: 14pt;”>nnual rainfall average. <span style=”font-size: 18.6667px;”>25 Participating Hotels in the Baytown distribute the BaytownWelcomesYou.com map. Our Mobile Visitor Information Guide website – BaytownWelcomesYou.com is packed with useful updated information 24 hours a day. Information like all the area’s participating businesses squeezed into four categories, Eat, Sleep, Shop and Play. The viewer can also see updated information shared through social media. Facebook feeds from the Front Desk USA of Baytown follows posts about area hospitality, attractions and events all updated automatically. There is also up to the second weather information powered by AccuWeather. 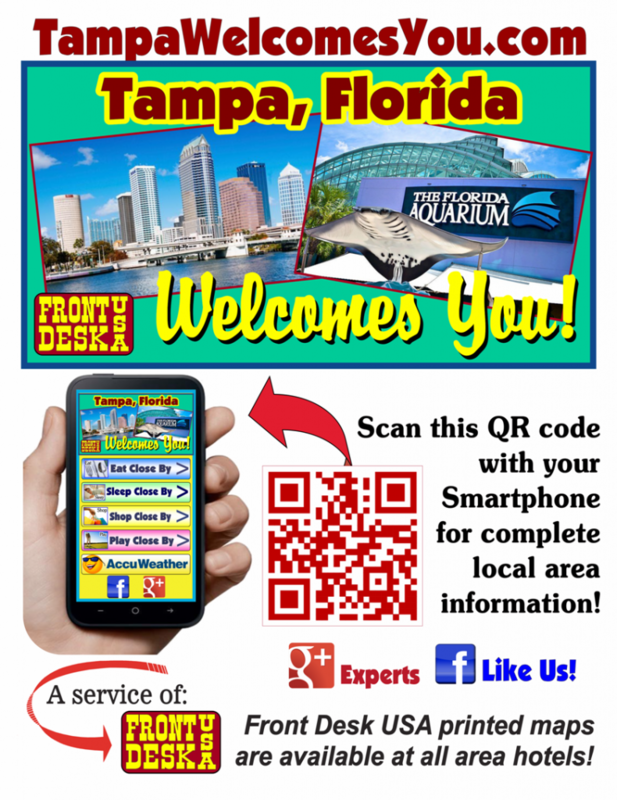 Easily accessed by our custom QR code on our maps and signage. Visit Tampa Bay shared a post. Visit Tampa Bay shared a video. Consistently ranked among the top brewing scenes in America, the hip, urban Tampa Bay has become a go-to destination for craft beer.